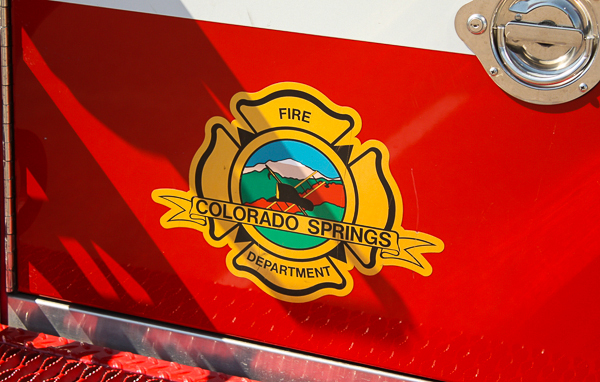 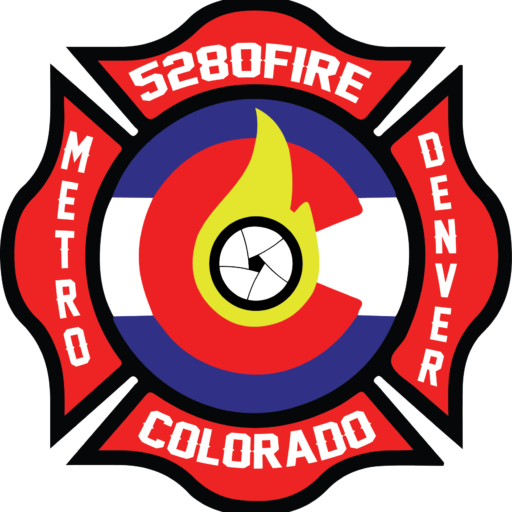 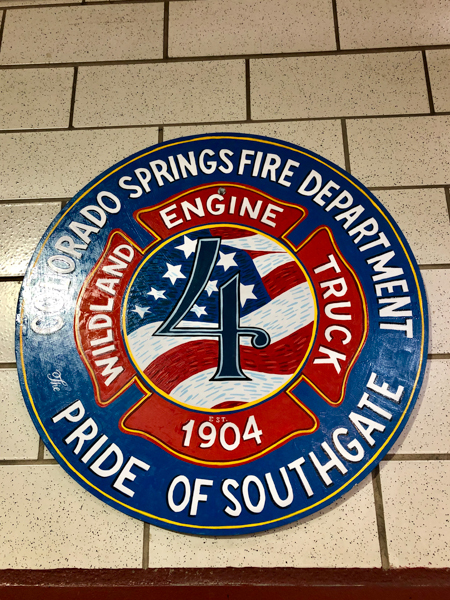 Fire Station 4 is located at 2280 South Gate Rd. 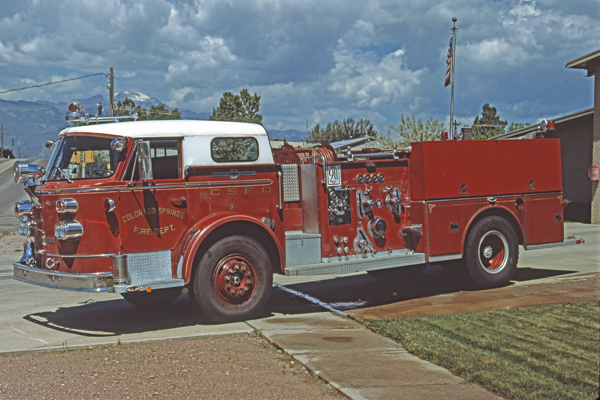 at Lake Ave, built in 1971. 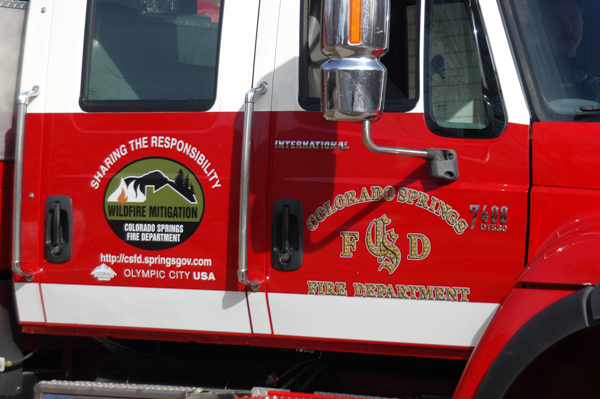 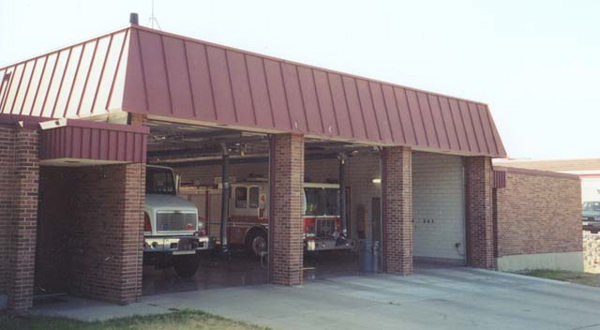 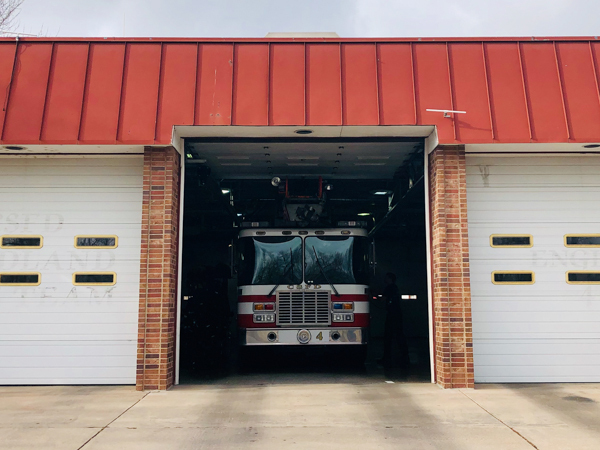 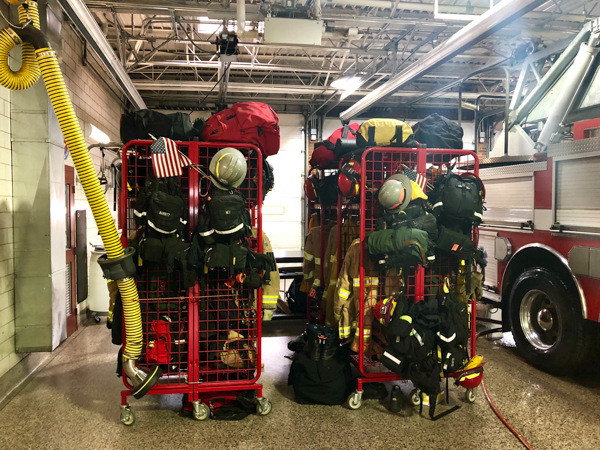 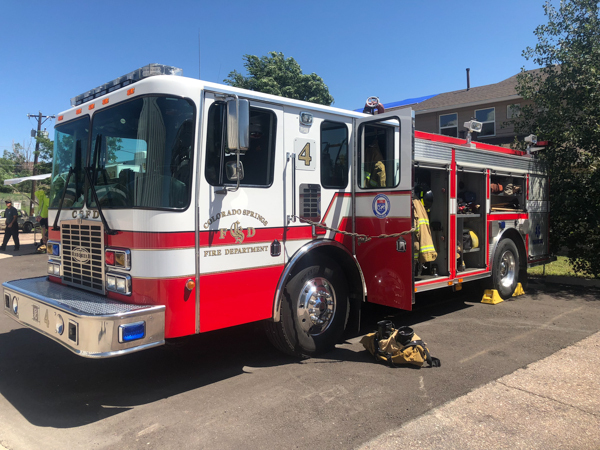 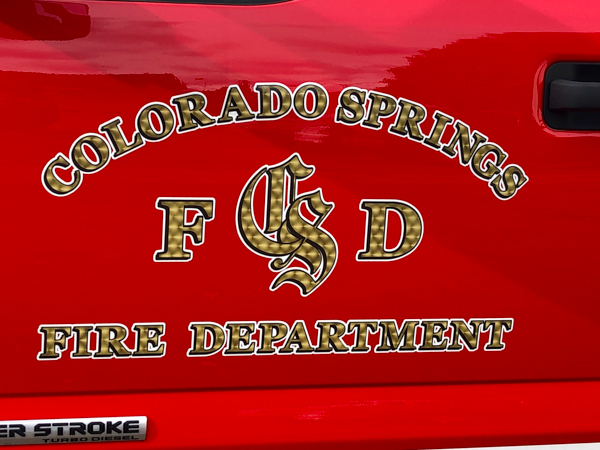 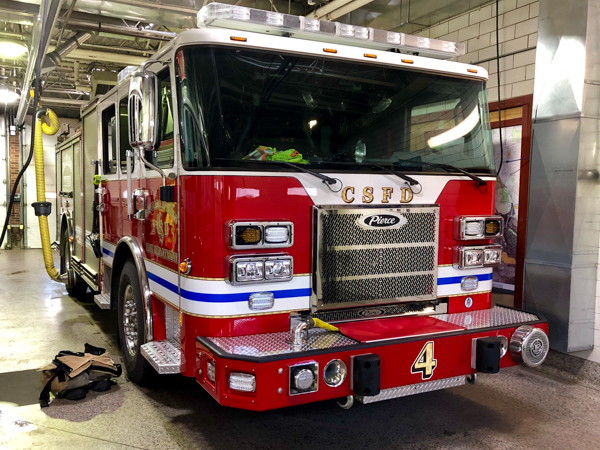 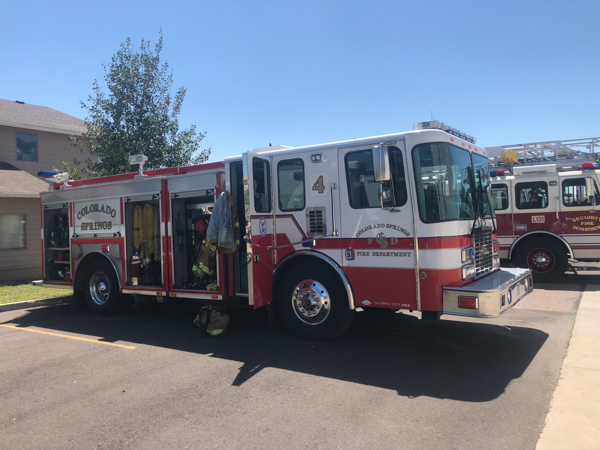 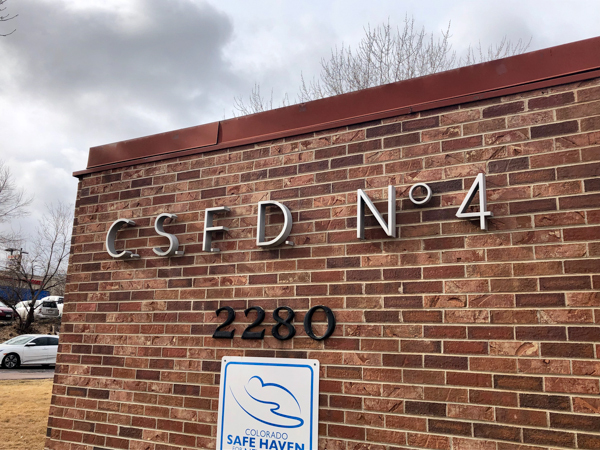 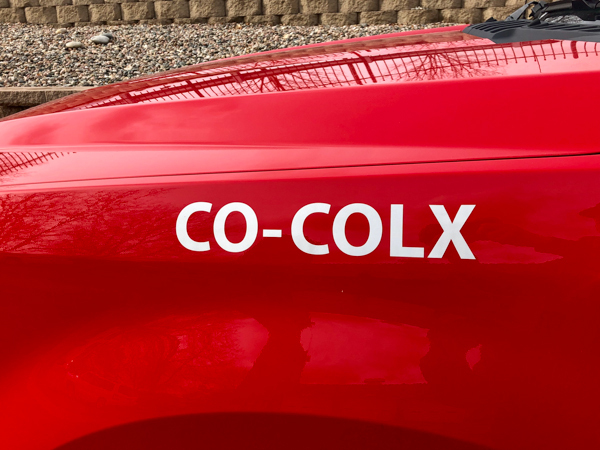 Station 4 is the second Wildland station for the city and one of the busiest, Station 9 is the other Wildland Station. 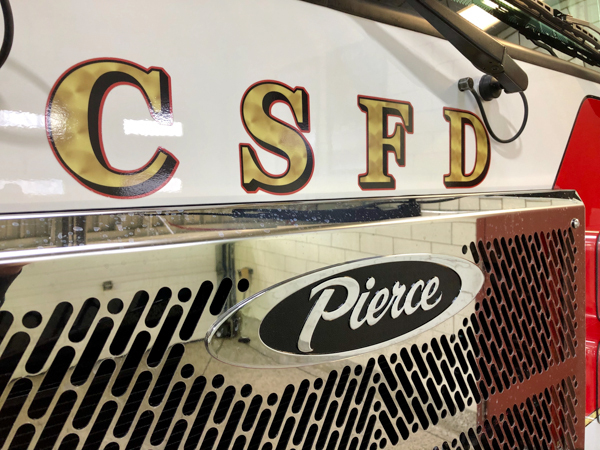 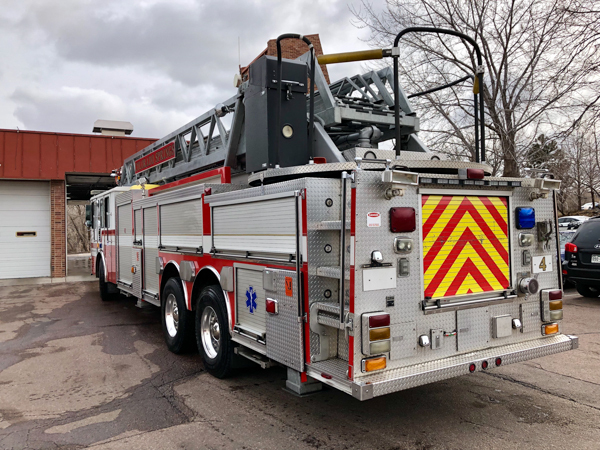 (461) 2018 Pierce Saber 500 gallon water tank / 1500 gpm pump. 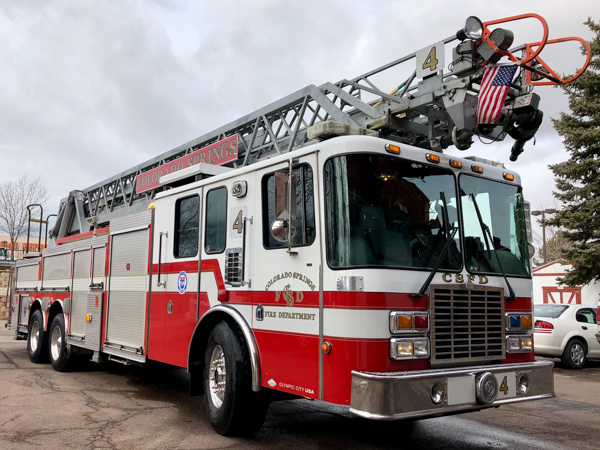 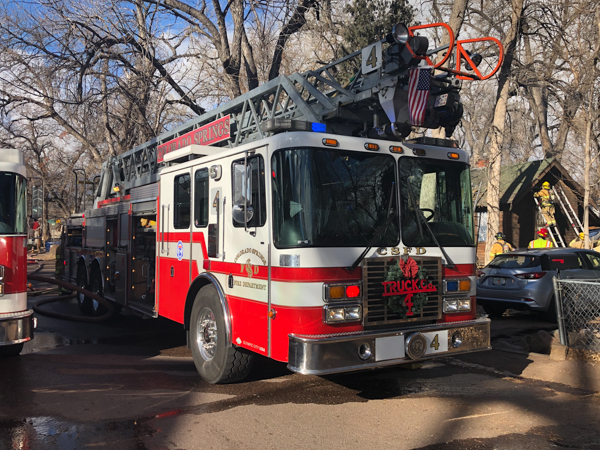 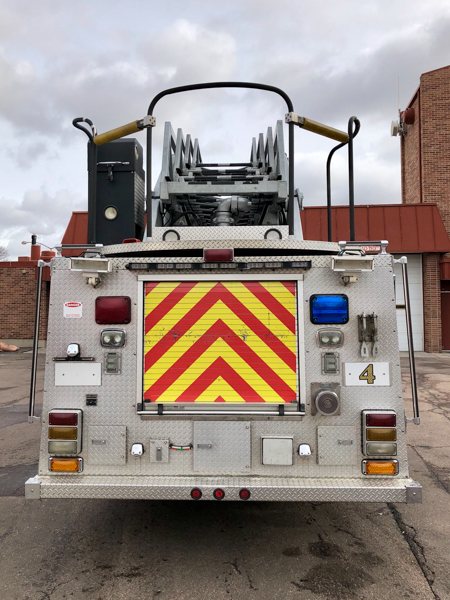 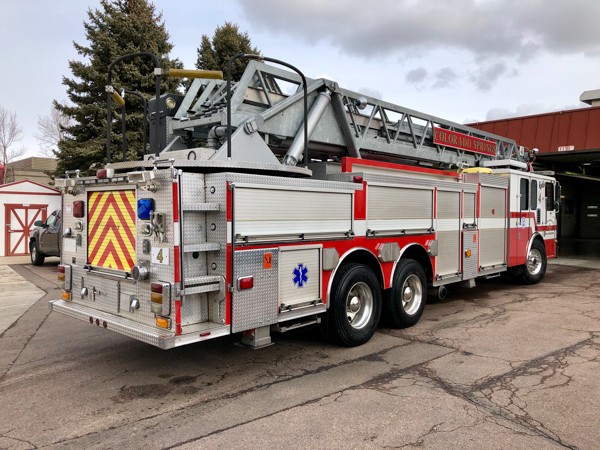 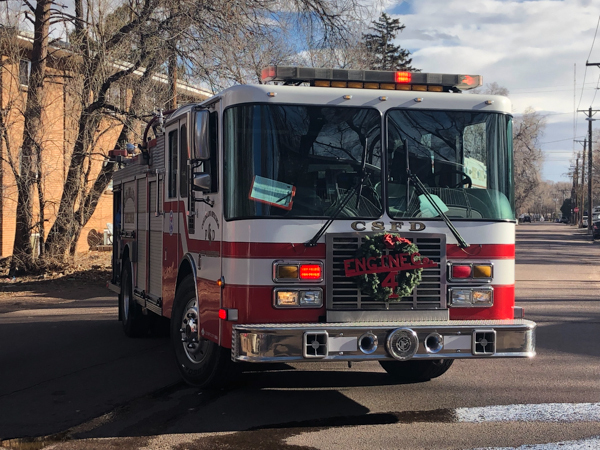 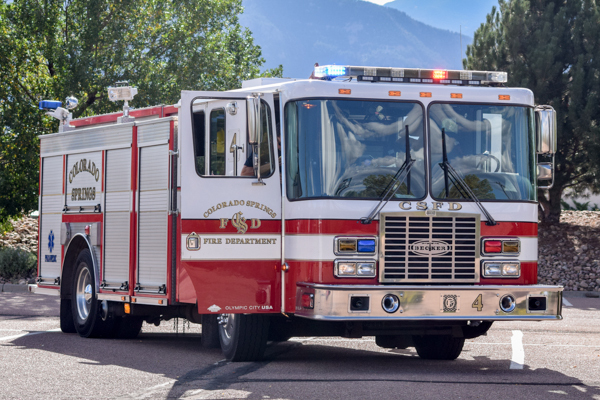 (314) 2004 HME 1871 / Rosenbauer 109′ rear-mount aerial ladder. 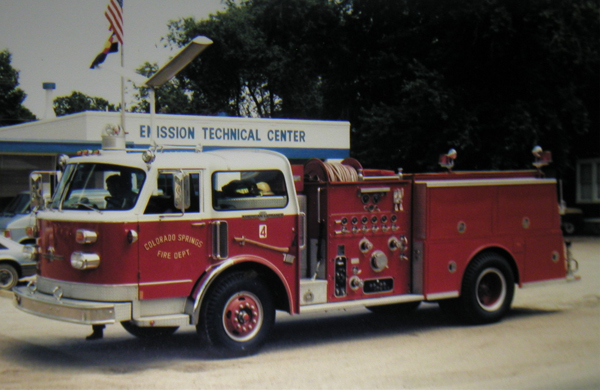 International 7400 4×4 Type 3. 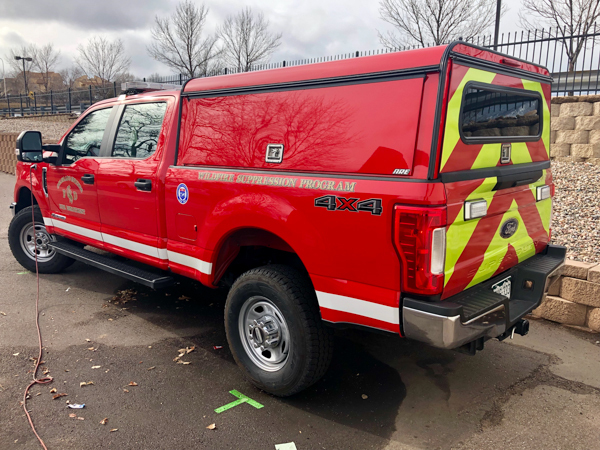 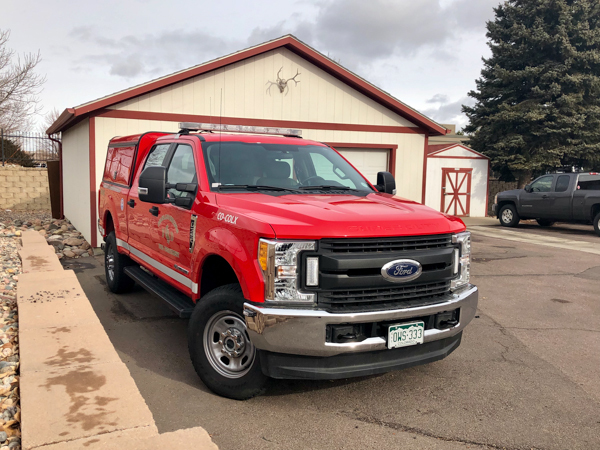 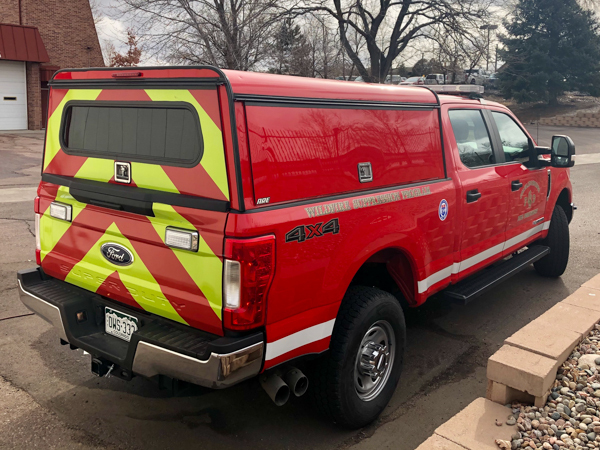 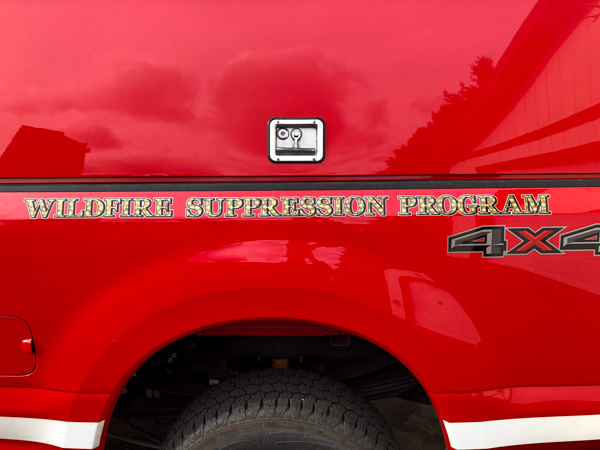 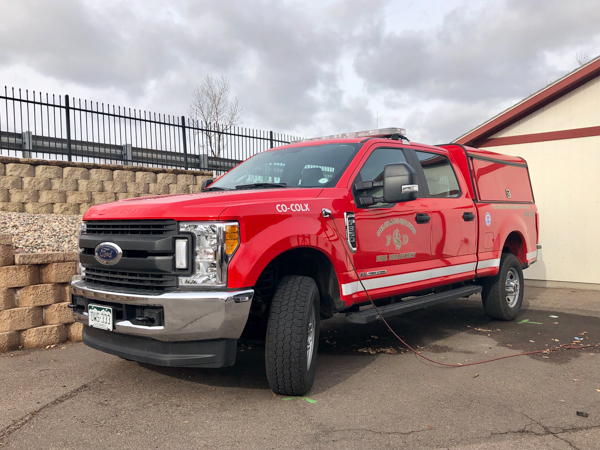 (156) 2017 Ford F-350 4×4 XL Super Duty (Wildland Suppression Program). 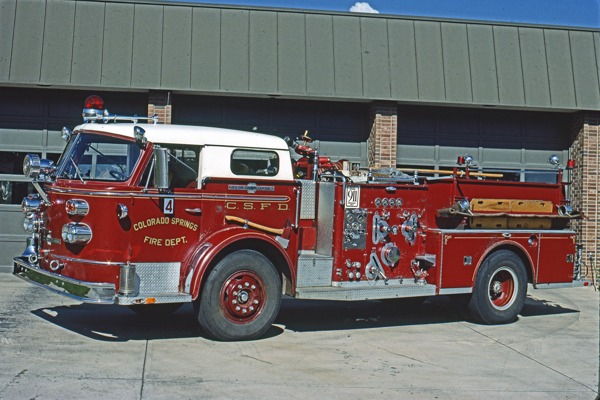 Engine 4 (408) 1968 American LaFrance 900 (7-1-1429) 300 gallon water tank / 1000 gpm pump. 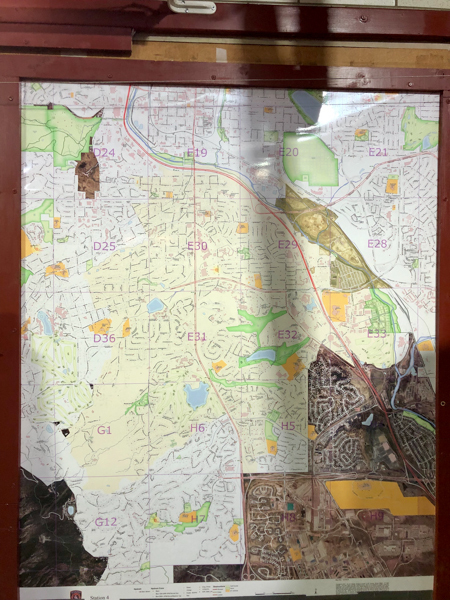 Shown here as a Reserve. 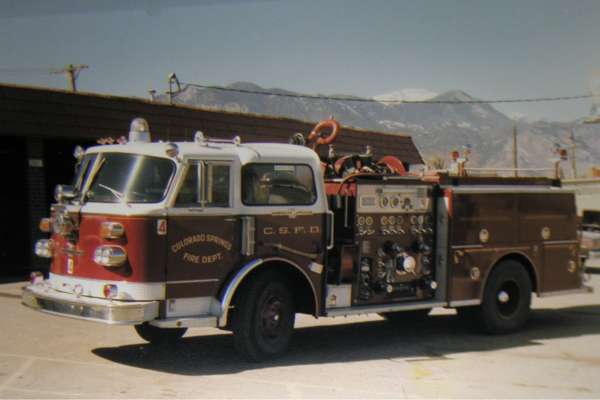 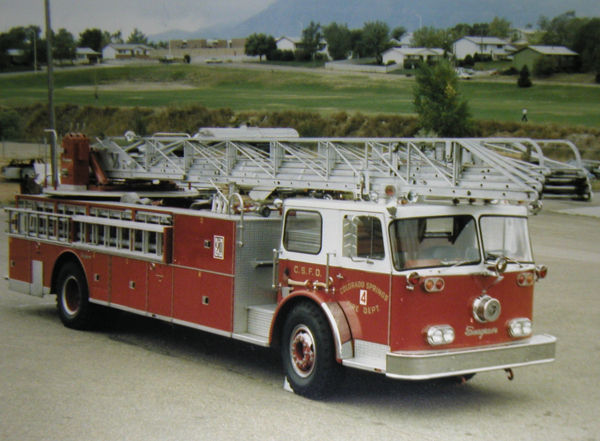 Truck 4 (304) 1976 Seagrave (SR-20768 / G-75125) 100′ rear-mount aerial ladder. 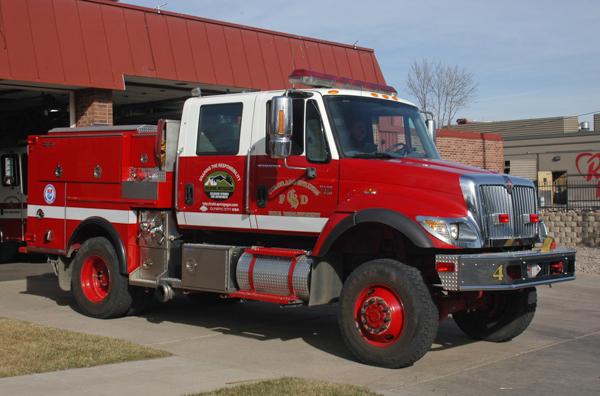 1997 HME / Becker, refurbished in 2011 and shown here with the older logo and graphics. 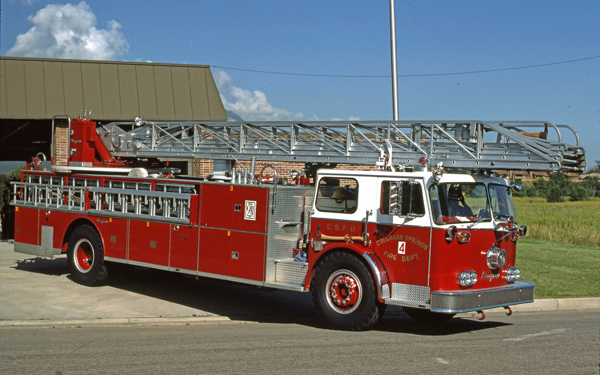 1997 HME / Becker, refurbished in 2011. 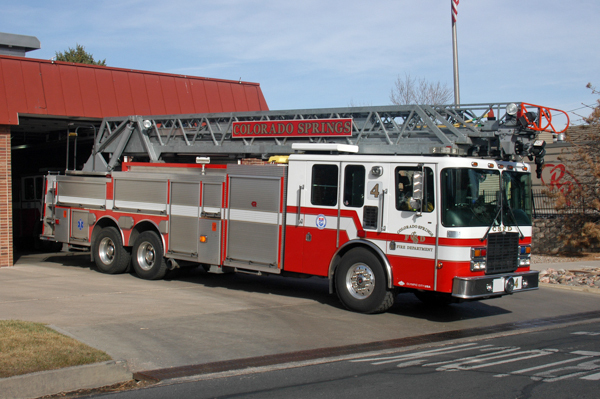 HME / Becker rear-mount aerial ladder. 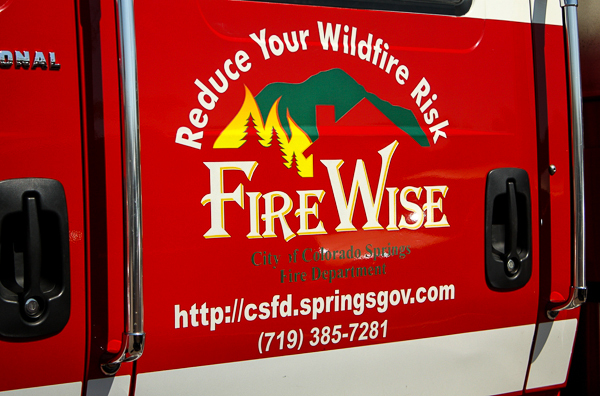 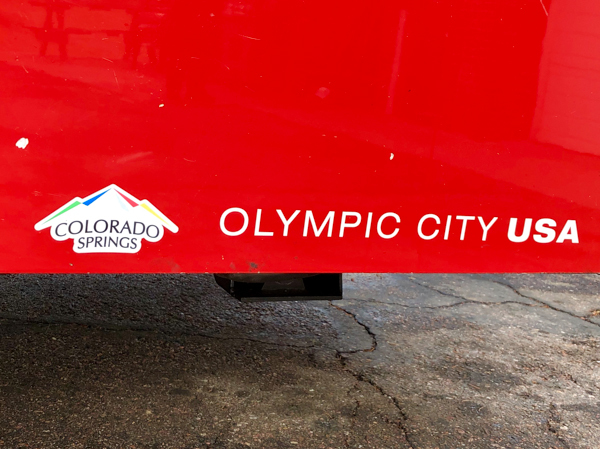 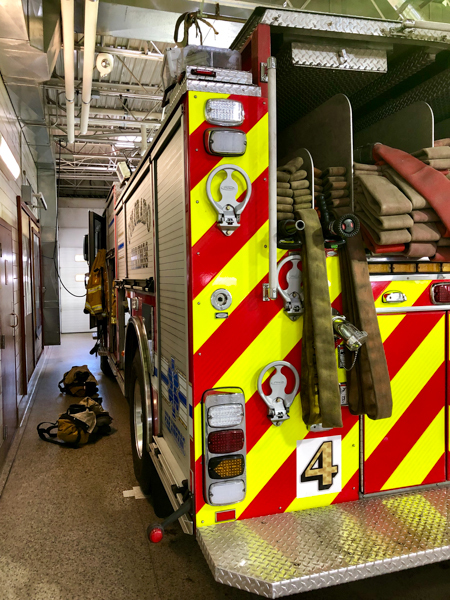 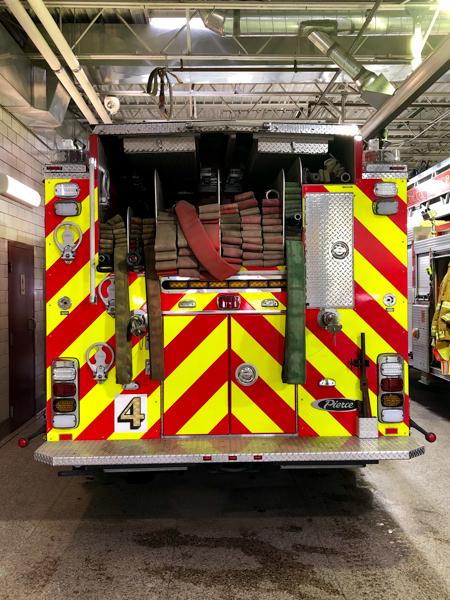 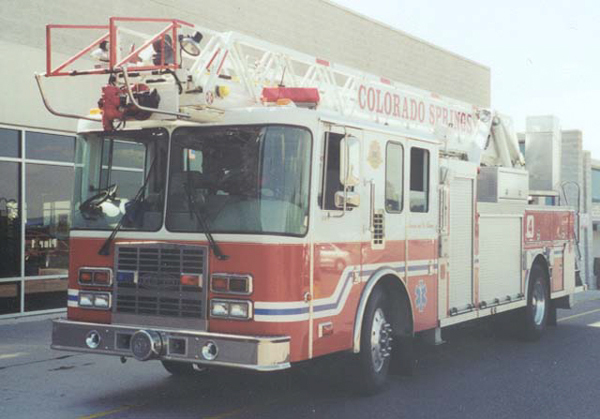 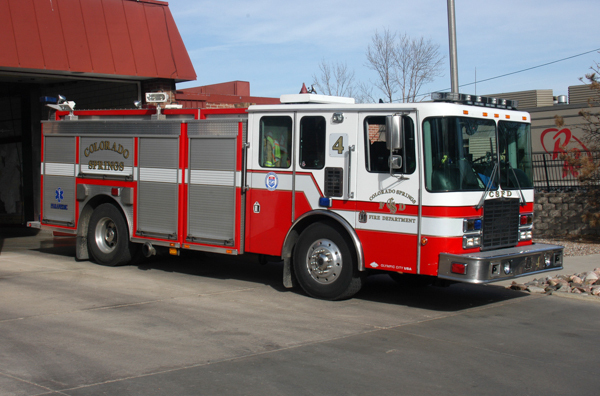 2004 HME / Rosenbauer rear-mount aerial ladder, shown here with the older logo and graphics. 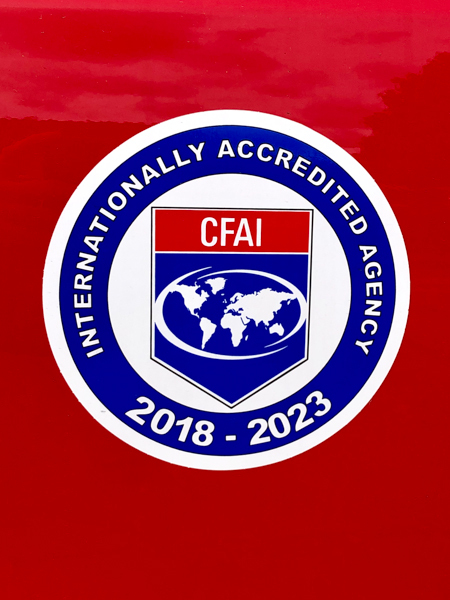 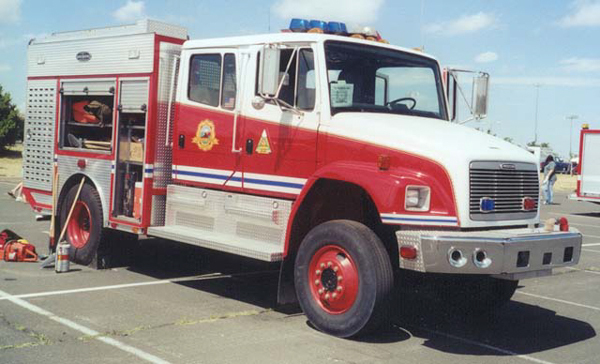 International 7400 4×4 Type 3, shown here with the older logo. 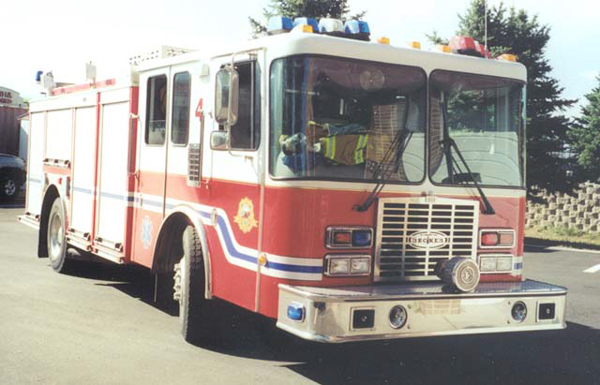 Brush 4 shown here with the older logo and graphics. 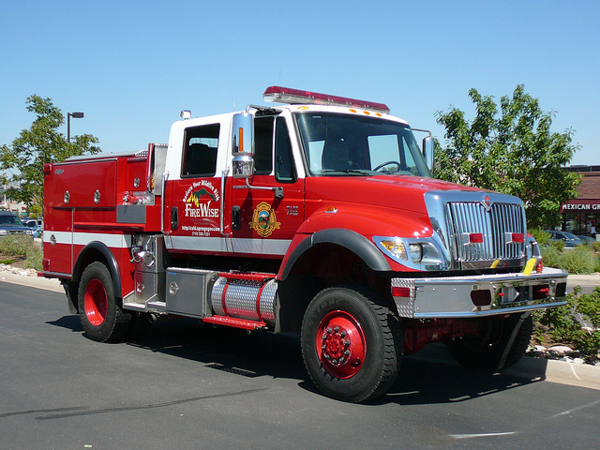 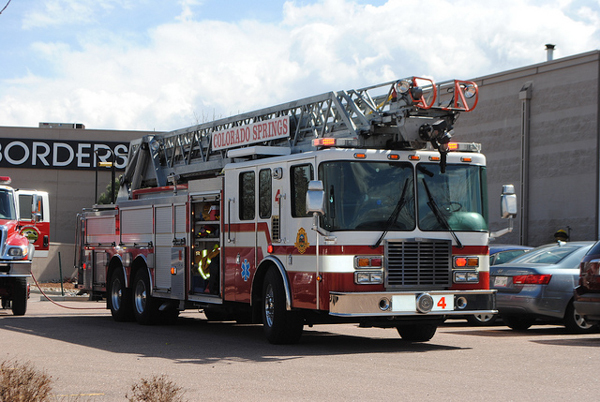 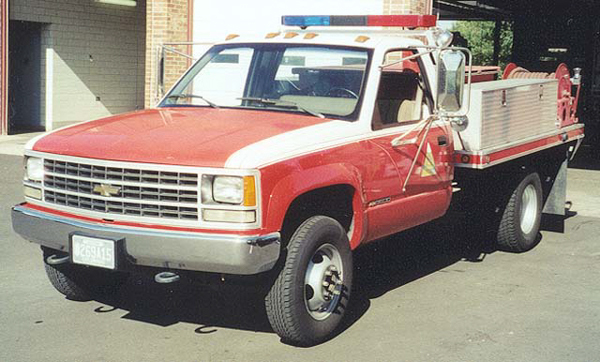 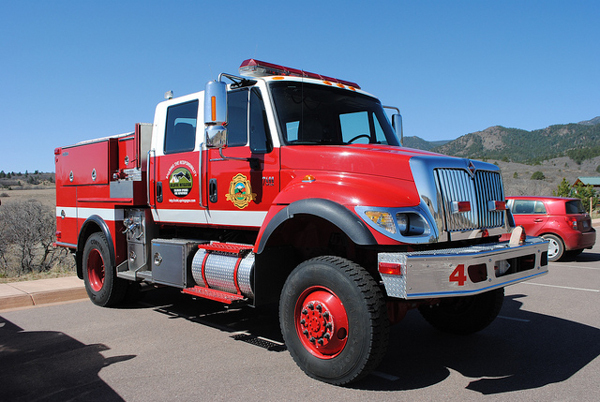 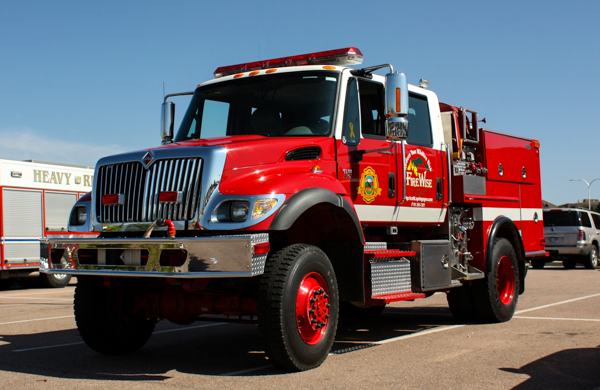 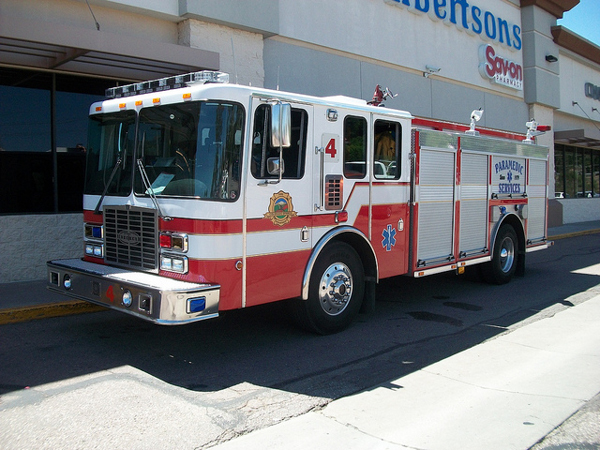 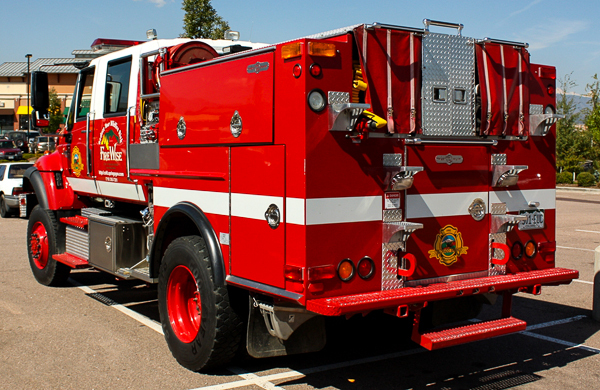 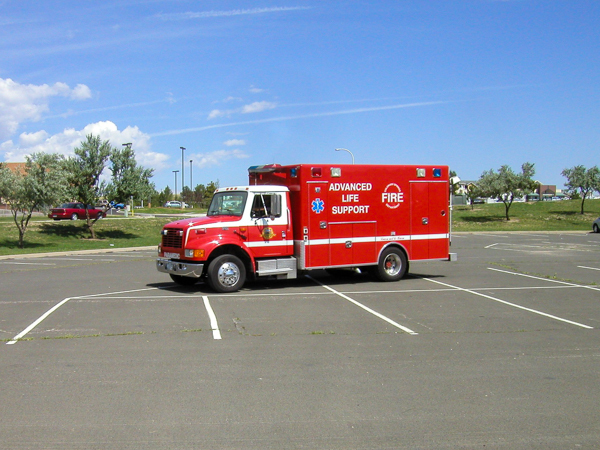 2004 HME / Rosenbauer rear-mount aerial ladder, shown here with the company logo on the from grill with the reef. 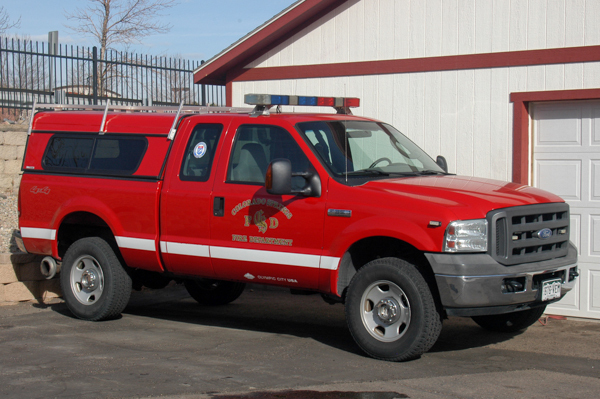 Ford F-350 4×4 Super Duty.